With only a few weeks left of school I’m having to get really creative with combating school burnout. My daughter often comes home from school completely spent and wanting to do nothing but veg out in front of the TV, and that is the last thing I think her little mind needs. Now I’m not opposed to watching TV, we watch plenty but hours of after school watching is not what her body needs. I’ve been noticing that one of the big thing her body needs is a good quality breakfast and after school snack. 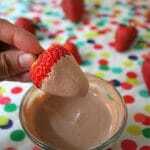 In trying to find something kid friendly I wouldn’t have to convince her to eat I went to my kiddos love of strawberries and chocolate but I wanted to come up with a healthier option. 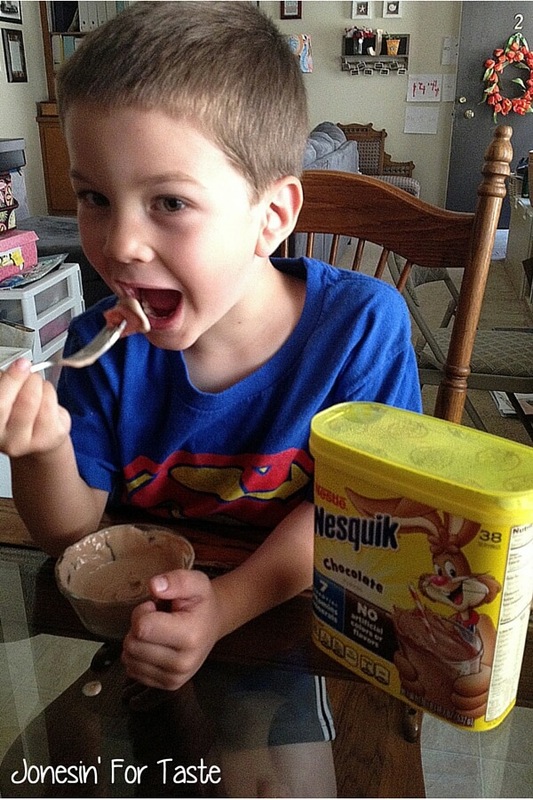 In looking over what I had on hand my eyes hovered over our favorite Nesquik– hello kid friendly! With all of the extra vitamins and minerals included and now that it is made with 45% less sugar it’s the perfect addition to protein packed Greek yogurt! My kids think they are getting a treat and I’m happy knowing they are getting good things to fuel them body and mind! The other thing I’ve noticed is that sometimes my kids need a few prompts to find their imagination groove. We live in a tiny apartment with zero outdoor space and I know that my kiddos get trunky. So I’ve turned to the kids’ favorite TV shows for imagination inspiration. 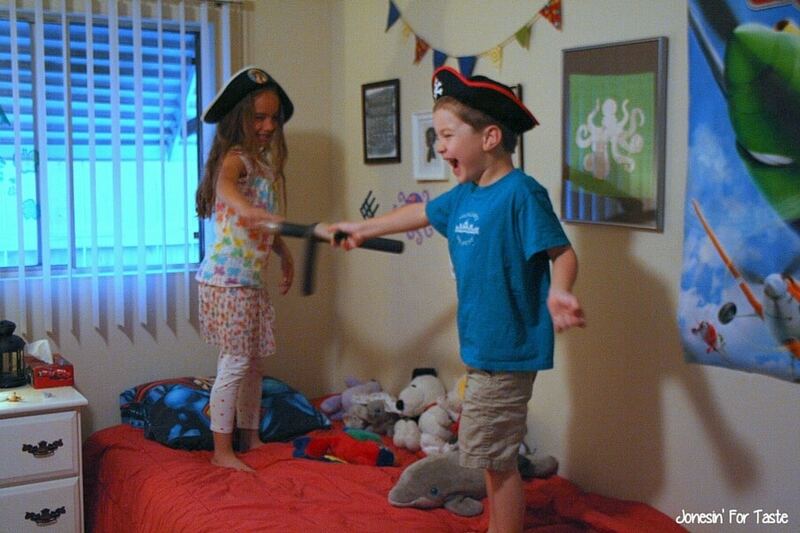 This week it was suggesting they create dueling pirate ships out of their beds and reenacting some of their favorite episodes. 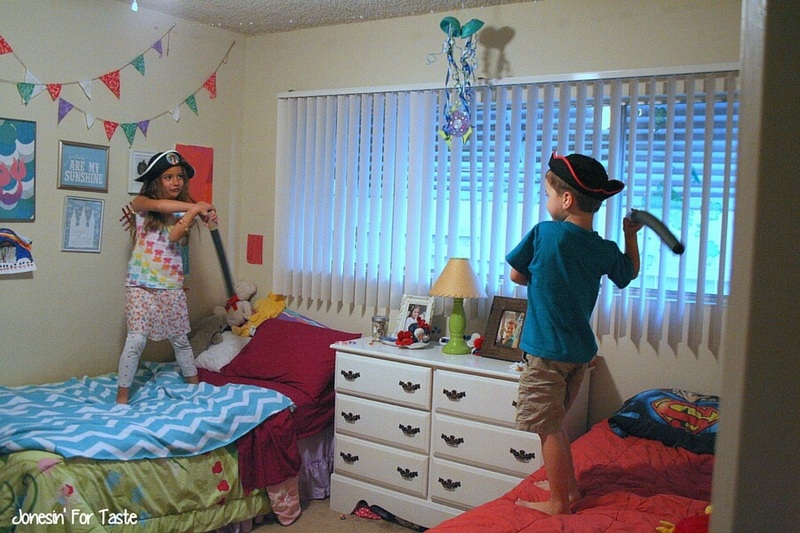 The reenactment quickly turned into their own storylines as they began to protect their stuffed animals from invaders and my daughter morphed into a pirate princess. Nestle has some really fun videos on YouTube that might help inspire you and your kids with some fun ideas! It was so much fun to sit back and watch them create, laugh, and have fun. 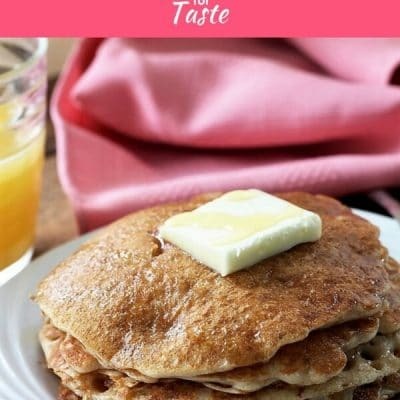 If you would like more great ideas on how to start of their days right check out the Nesquik Breakfast page or the Nesquik Pinterest page! How do you inspire your kids to have fun after school? 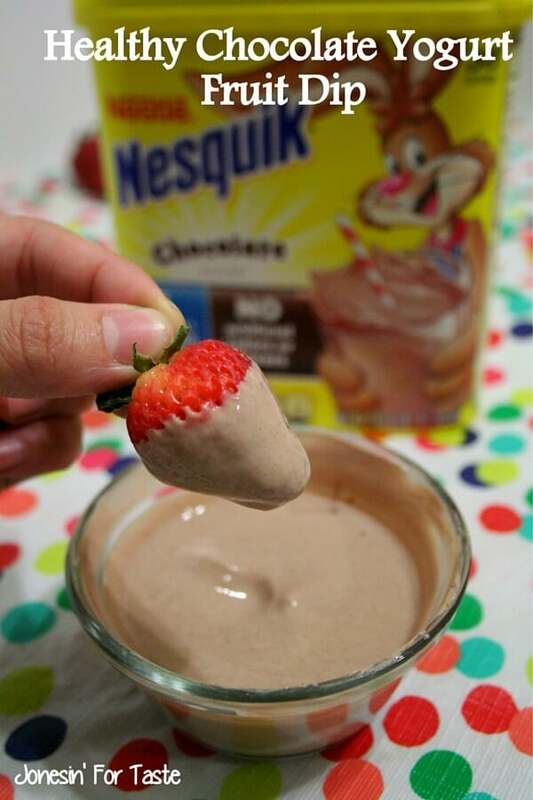 Mix together the Greek yogurt and Nesquik in a small bowl. Cover and refrigerate and allow to meld in the fridge for at least 30 minutes. If you or your kids are not fans of Greek yogurt use plain yogurt. 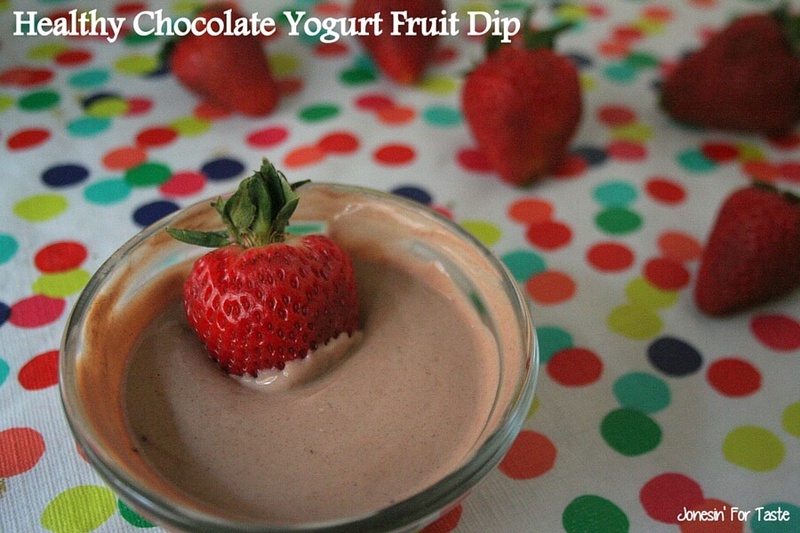 Pretty sure my daughter would devour Chocolate yogurt — and a fruit dip? Yes, Please! She loves fruit and yogurt so this would give us a whole other dimension! Thanks Ronda! My inspiration definitely came from the love of yogurt and chocolate that both my kiddos have. Glad to know they are not alone in that. 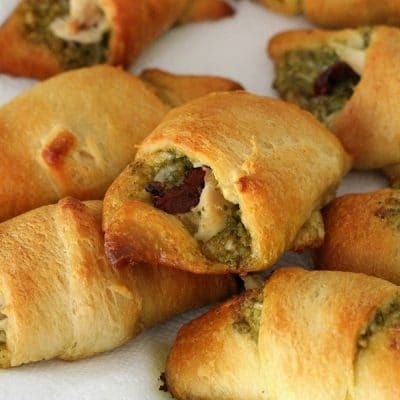 Thank you for sharing this delicious recipe at the #RecipeSharingParty! I hope to see you next week. Pinned and Yummed. Please visit #OverTheMoon on Sunday or #ThursdayFavoriteThings for more sharing fun! Don’t forget to Comment your link #’s so I can be sure to visit and get a chance to be featured! 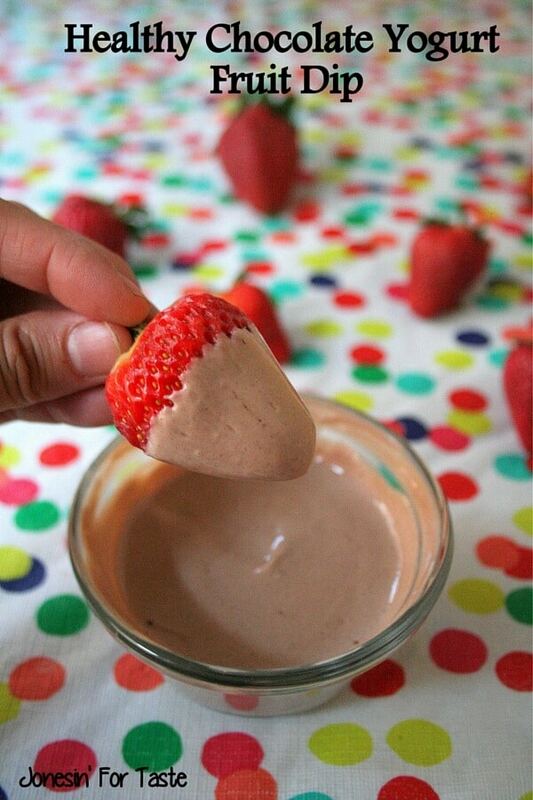 Great suggestion…sounds delicious for big “kids” too! Thanks Katherine! 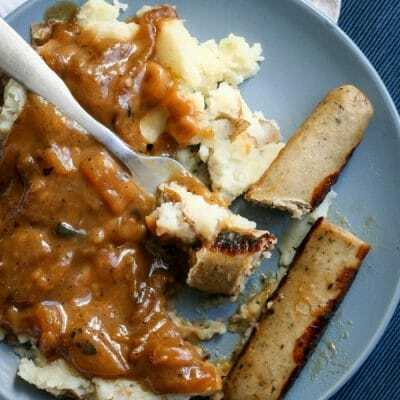 I love recipes that make me feel like a little kid! I agree Sinea. Nesquik is still one of my favorite drinks. I totally craved it one pregnancy and had a glass everyday. Your little ones are so cute! 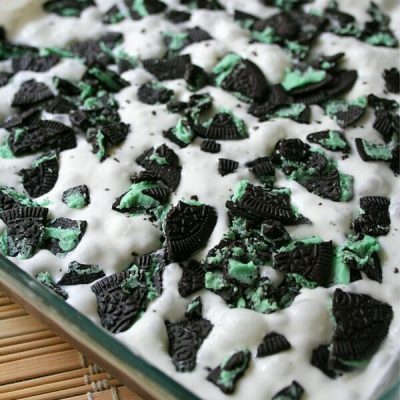 I am sure my family would love this dip too! Thanks Cynthia! My husband snuck it away from the little ones and snagged the rest of it for himself. 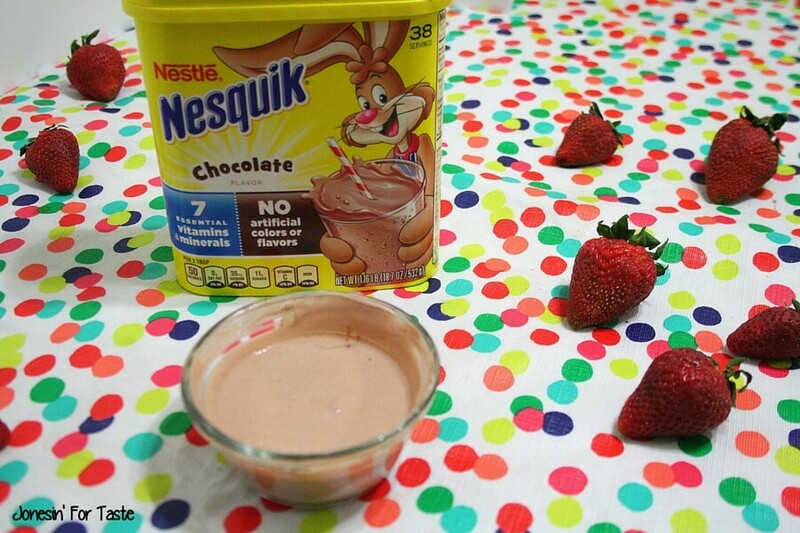 I also drank nesquick growing up. My kids would love this idea. Shoot I still drink Nesquik! I hope your kiddos love it as much as mine did.